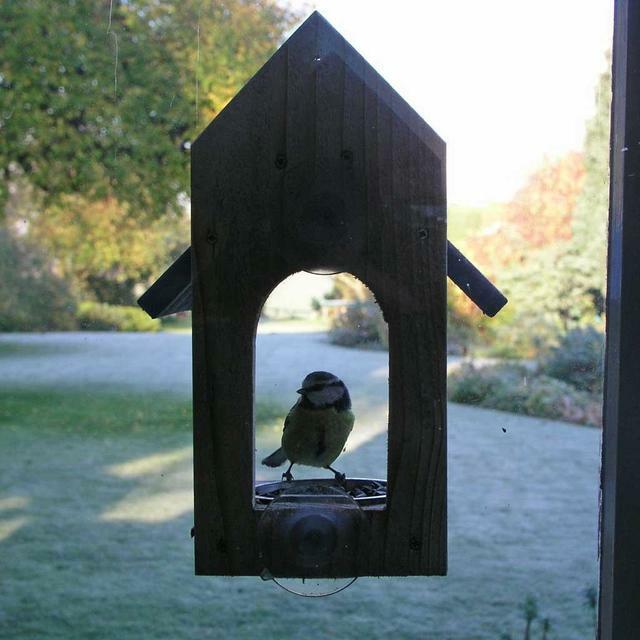 The cutout in the back of the feeder allows the birds to be watched feeding from the other side of the window. 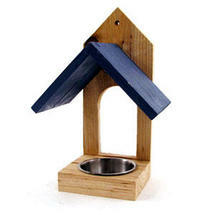 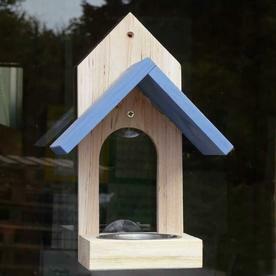 This little wooden bird feeder attaches to the window with two suction pads. 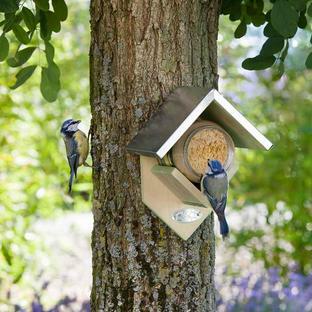 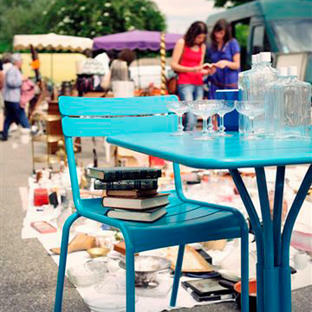 The small metal feeding bowl can be used to hold bird food or seed. The cutout in the back of the feeder allows the birds to be watched feeding from the other side of the window. 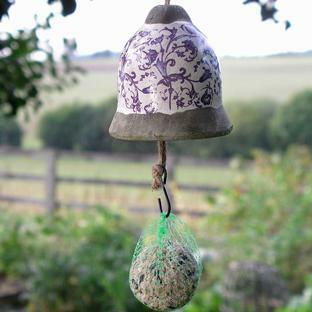 It makes a lovely gift particularly for people who like to watch birds feed close up or for the elderly or housebound or for people with a very small garden or no garden at all. 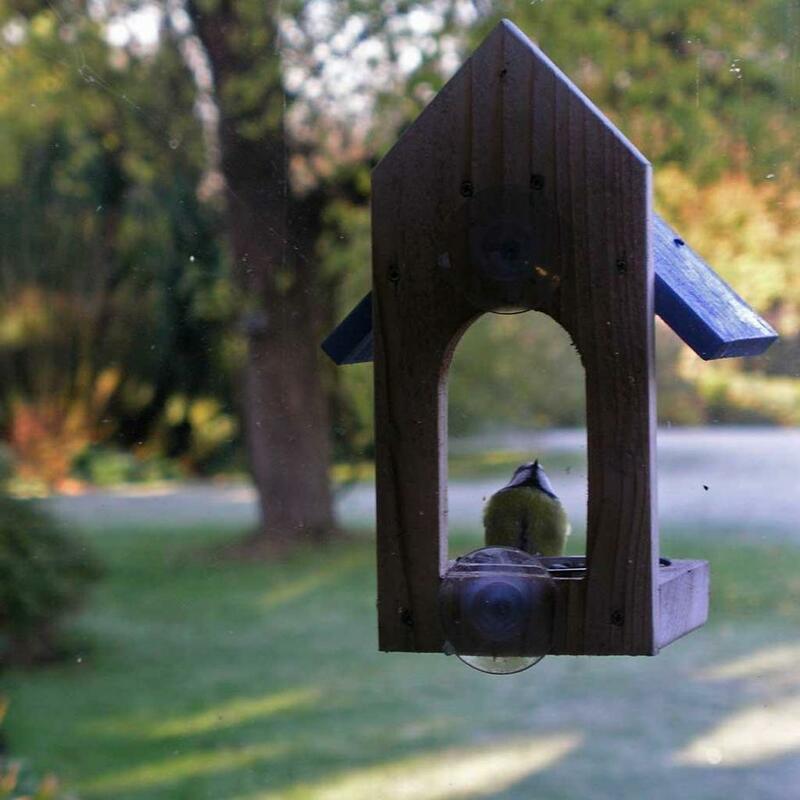 Birds will want to get used to a new object in the garden so don't expect instant feeding, but if you are patient and put out tasty feed like sunflowers seeds, the birds will eventually delight you with their close up presence.